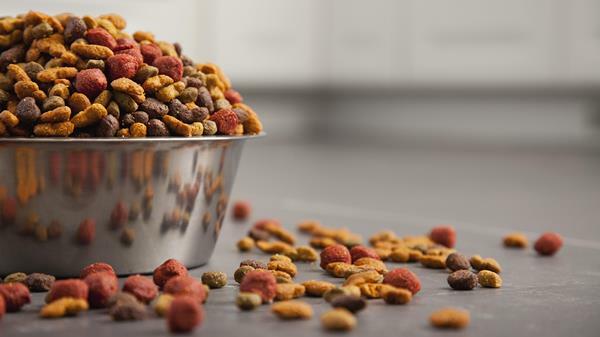 Purina has issued a voluntary recall of wet dog food products affecting all varieties of Beneful Prepared Meals and Beneful Chopped Blends wet food in 10-ounce tubs; and for five varieties of Pro Plan Savory Meals in 10-ounce tubs. Purina’s internal quality testing showed that the food might not contain the recommended level of added vitamins and minerals. 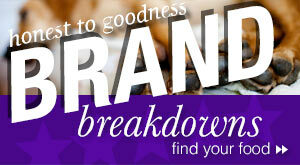 The recalled products have a production code range with the first four digits of 5363 through 6054. They have a “Best Before” date of June 2017 through August 2017. 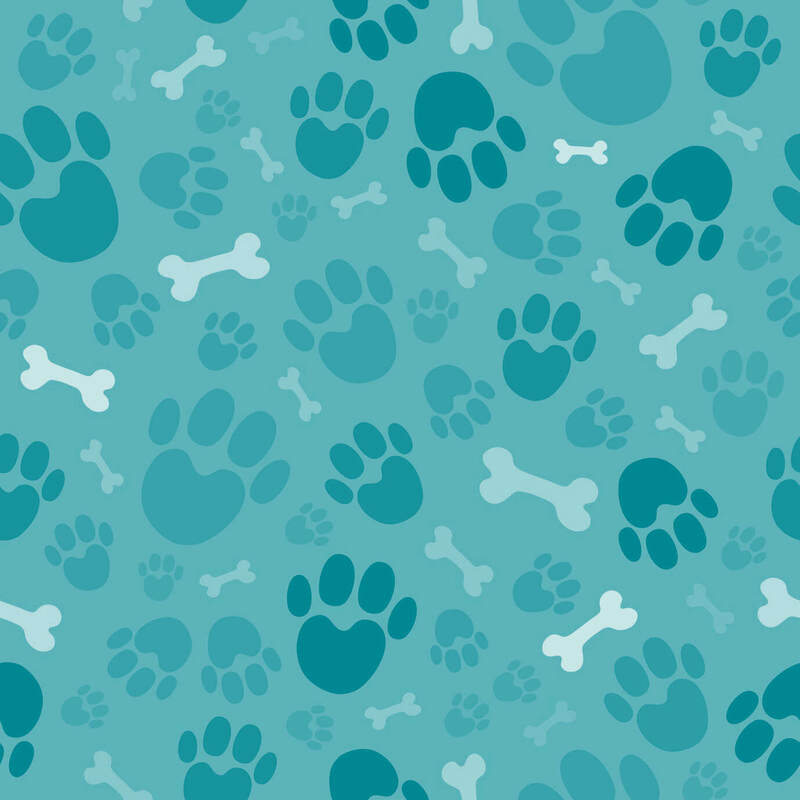 The affected items were produced in only one Purina facility on one production line in St. Joseph, Missouri, and were sold in the U.S., Canada and Puerto Rico. You can see all of the products affected on this page. 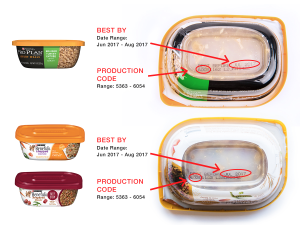 You can see a photo of the kind of tub involved in the product recall and how to find the production code and “Best Before” date on this page. 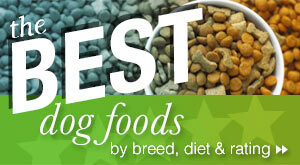 No other Purina products or sizes are included in the recall. 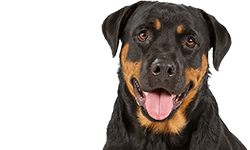 Purina recommends that anyone who purchased the affected dog food should dispose of it and call the company at 1-800-877-7919 for a refund. 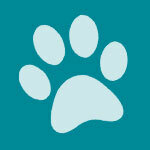 We’re pet owners and pet lovers too. 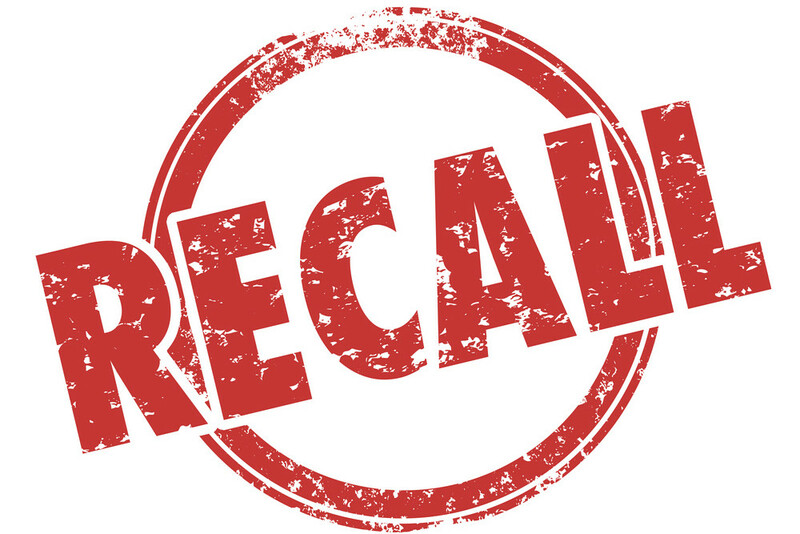 For that reason, when we discovered through our own internal quality tests that some of our 10-oz tubs of wet dog food may not contain the recommended level of added vitamins and minerals, we took action and issued a voluntary recall at retail. 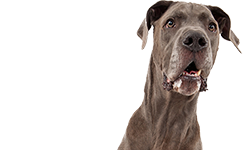 This includes select wet dog food 10-oz tubs for Beneful Prepared Meals, Beneful Chopped Blends and Pro Plan Savory Meals. We have asked our retailers to remove these affected products from their shelves. 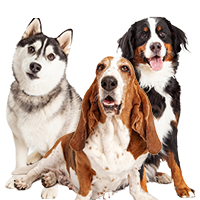 Although most of the recalled product contains all of the vitamins and minerals your dog needs, we still recommend that you discard any of the affected product you may have, and we’ll issue you a refund. Please call us at 1-800-877-7919 (US & Puerto Rico) or 1-800-345-5678 (Canada). Click here to learn more: http://puri.na/1Ld1G4k. 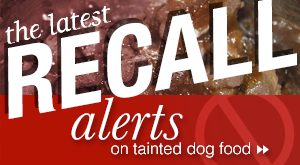 Canadian consumers should visit purina.ca/voluntaryrecall for information about the Canadian products included in the recall. According to the company they will be working to get these products back to normal status and on retail shelves as soon as possible. I just do not trust Purina and haven’t for awhile now. For all their high priced advertising which is totally false …. 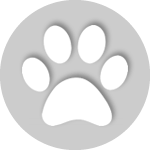 seems if they really cared about our pets they would take the necessary precautions in the making of the food…… Now am so devastated that they bought out Merrick … so will have to find another manufacturer for my pet’s food. 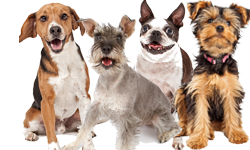 Looks like I will have to start buying pet food made in Canada, since they have higher standards to meet in their pet food products. Hi Debbi, I read your comment and I fully agree with you. Purina had a food recall I think it was in 2007. I don’t remember for sure. But some of Purina Pro Plan was affected. That’s what I fed my dogs at that time. If you read the ingredients of Pro Plan, you would never use that garbage again. I have recently switched from Nutra Source a 3 star food to Orijen a 5 star food. It’s made in Canada and it costs considerably more, but my babies are worth it. I use to cook for them after the big pet food scare but due to physical problems I just can’t do it anymore. One of my dogs will literally eat anything and she loves the Orijen dry food, the raw freeze dried food and all the treats. 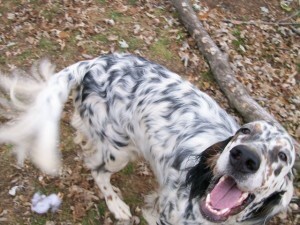 My picky dog Cricket loved the dry until I fed her the raw freeze dried food. Now all she wants is the raw freeze dried food and the treats of course. And needless to say, she gets what she wants.